What does it take to succeed in the visual arts? What are the career opportunities -- and pitfalls? 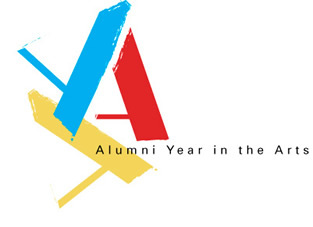 See the latest panel presentation in our year-long series about alumni who are working in the arts. â€¦ and get the information you need to create your own success story!